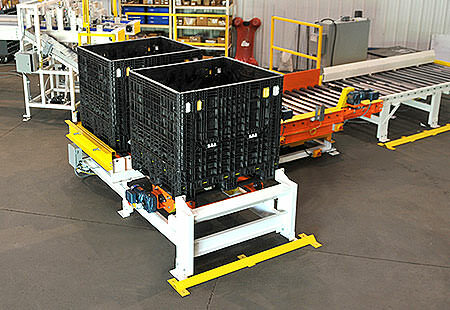 Conveyor Concepts Systems are engineered to spec. 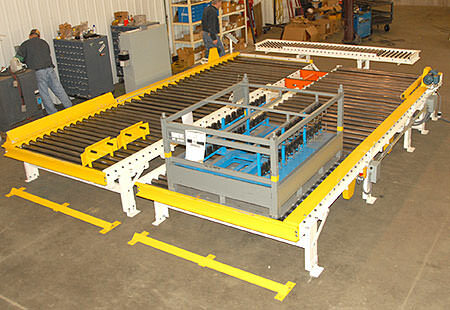 Whether you call them systems, subsystems, assemblies, applications or specials Conveyor Concepts of Michigan can engineer, design and build solutions to complete your material handling systems. 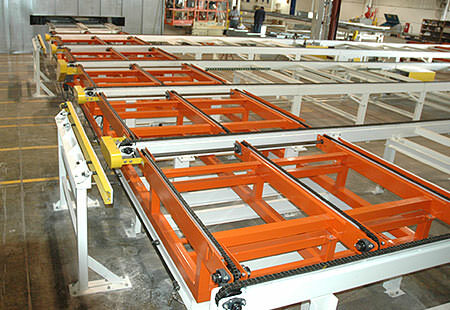 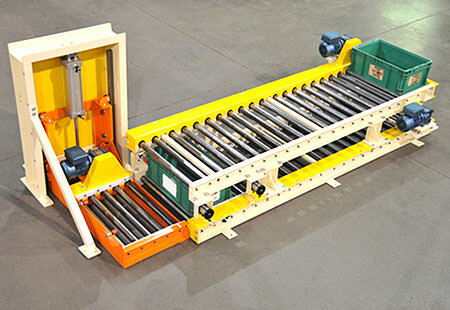 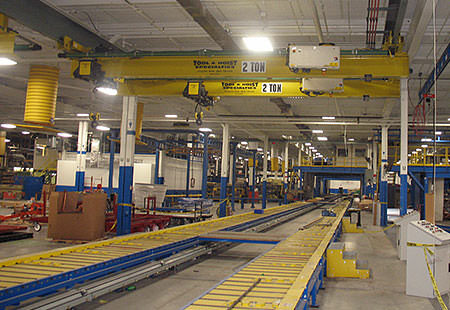 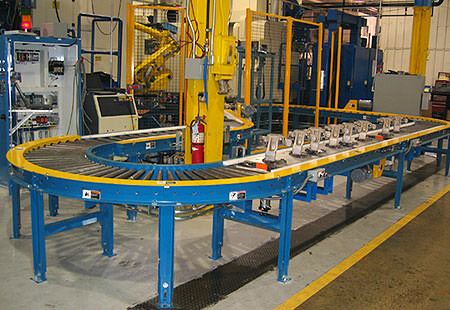 When designing a complete automated material handling system there are often custom applications needed to transition materials from one point to the next, to transfer materials in or out of the system, to move materials in a special way through a process or que materials until they are needed again. 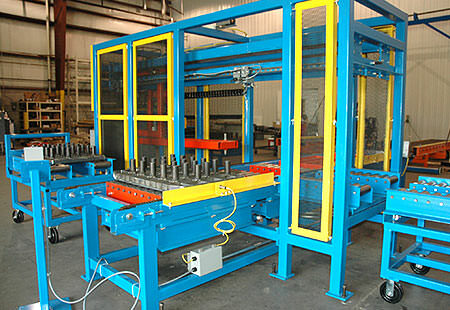 This may be due to the unique size and shape of the materials, the unique size and shape of the building you’re working in or the unique process you’re automating. 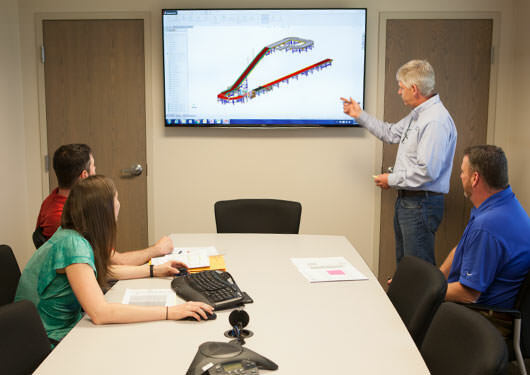 Whatever the reason and whatever the need, Conveyor Concepts of Michigan will work with your team, evaluate your specific challenge and engineer, design and build a subsystem, assembly or piece of custom equipment to get the job done. 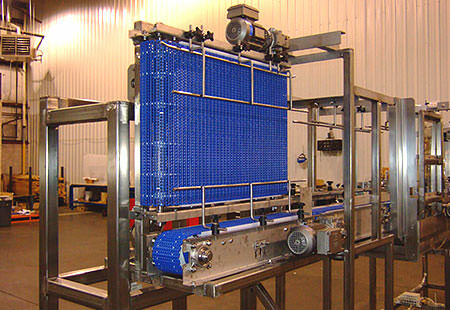 Custom Built Systems, Solving Unique Challenges.